“Spellbound” is a love pop song with soft guitar sound and funk elements. 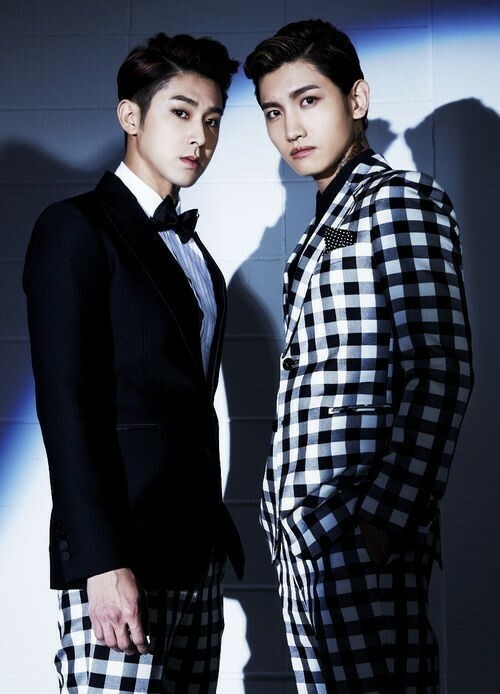 The music and the lyrics are written by both members U-Know and Changmin. The album is also included the U-Know’s solo song “November With Love” and Changmin’s solo track “Heaven's Day”, composed by himself with a minimum of music instruments in PB R&B style. To kick off the promotions of the new album, the two will appear with the new songs on KBS “Music Bank” on February 28, on MBC “Show! Music Core” (March 1), and on SBS “Inkigayo” on March 2.